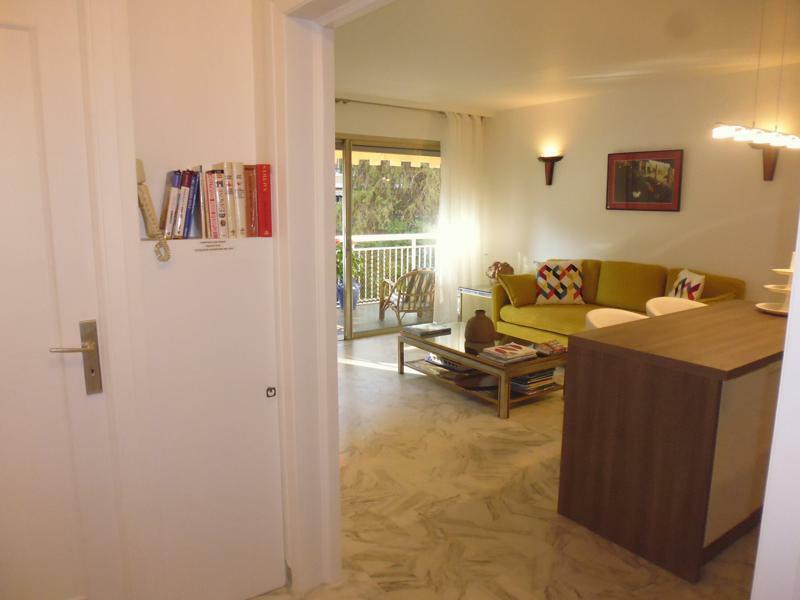 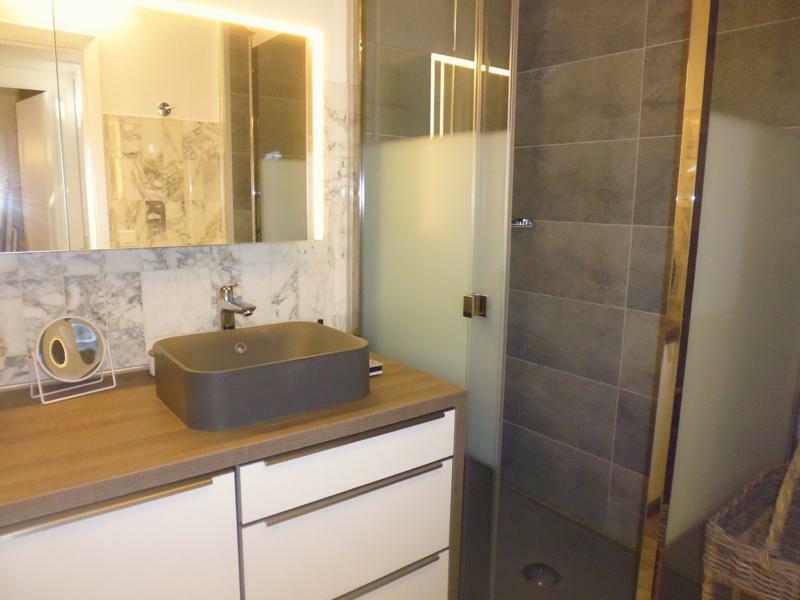 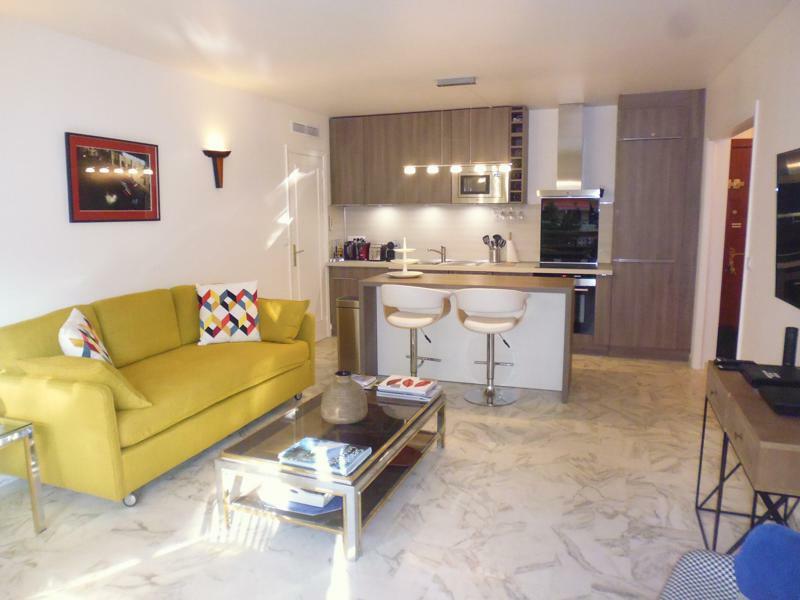 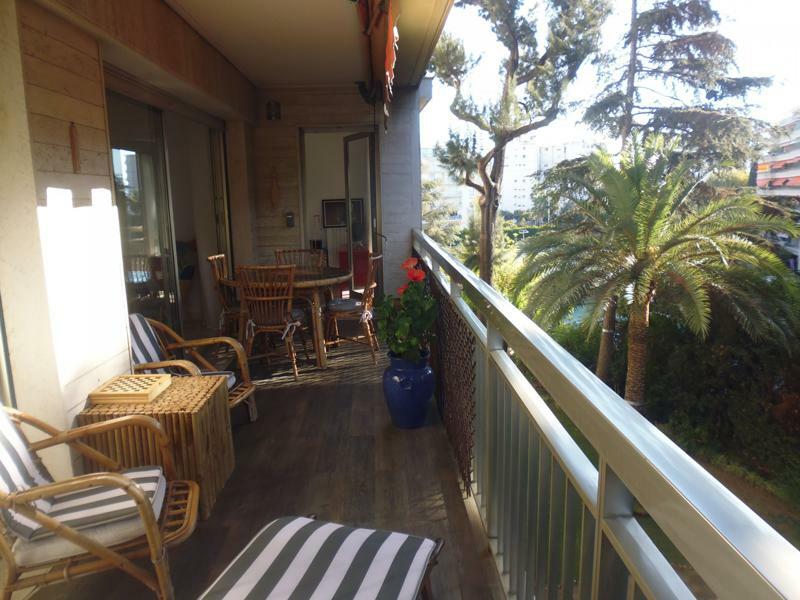 Located around 15 minutes walking distance from the Palais des Festivals, this 2 bedroom apartment is in a very quiet residence ideal to get out of the crowded areas of Cannes during congresses. 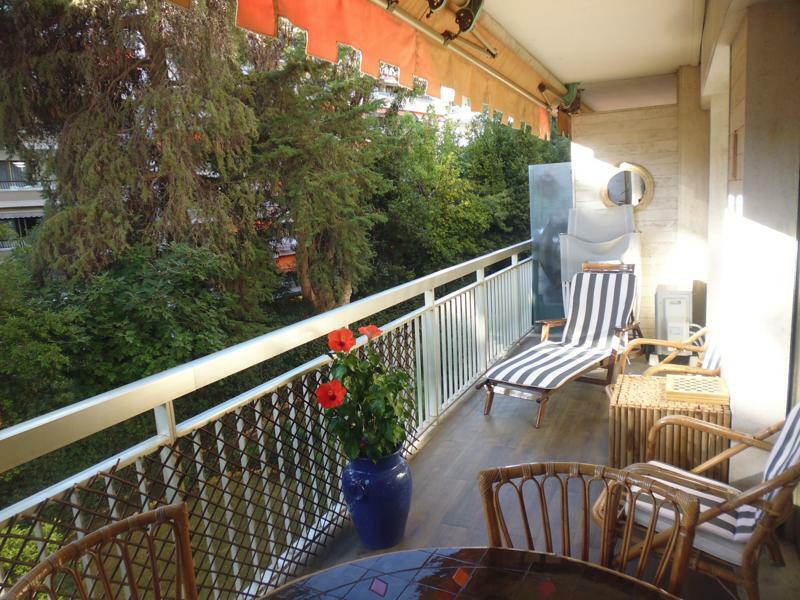 It provides a lovely sunny terrace perfect to enjoy breakfast, lunch and dinner with colleagues in a calm street. 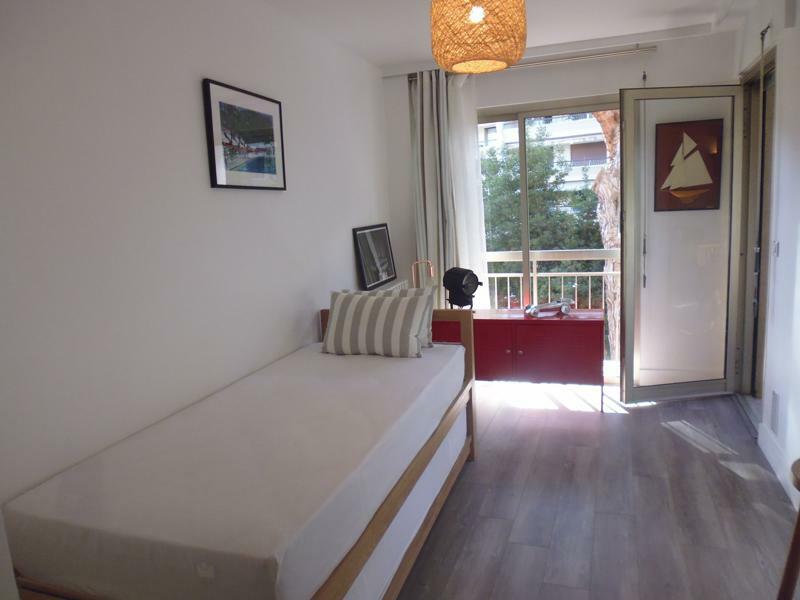 The living room is modern and colorful, with an open plan kitchen fully equipped, a bathroom with shower and toilet, 2 bedrooms, one with 1 single bed and the other with 2 single beds that can be pushed together to make a one double. 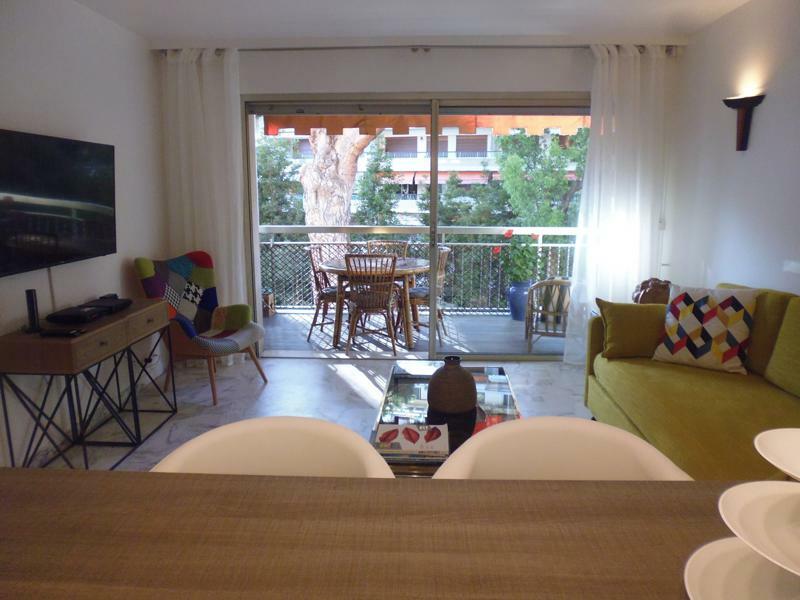 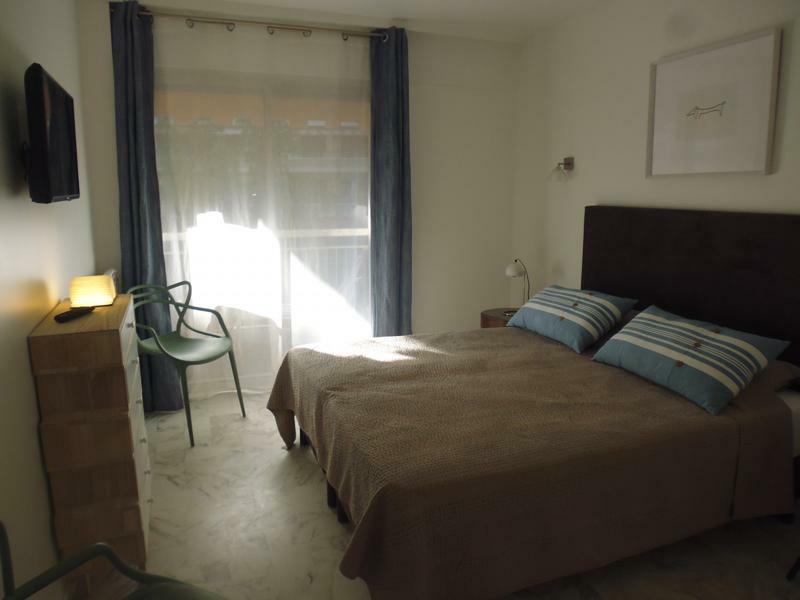 Amenities include internet, air conditioning, double glazing, elevator, dishwasher, iron, hair dryer and everything you will need during your stay in Cannes.